Yes, we are in the ready, set mode, heading toward “Go”! We are so thankful to God, and to all who have partnered with us financially to see Grace House reopen! With a goal to bring new women into the Grace House in October, there is much to be done! 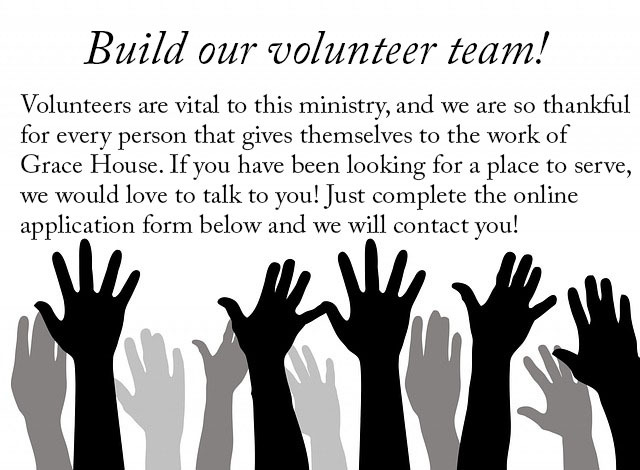 You can also visit our Volunteer page to learn more about what it looks like to volunteer at Grace House! Like any home, things break and wear out. If you would like to help us restock the home, you can go to our wishlist at Amazon. Get the word out! 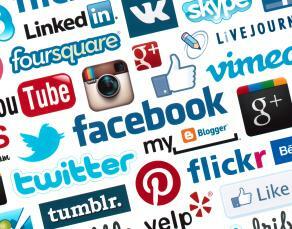 Share our website on your social media pages! Like us on Facebook, follow us on Twitter and Instagram, and share our posts!